2015 Marvel's Agents Of S.H.I.E.L.D. Season 1 Art Of Level 7 Card Set - 6 Cards! What You Leave Behind Uncommon Set of 40 cards! Treachery & Deceit Common Set Of 40 Cards! Captain's Log Common Set of 38 cards w/wrapper! To Boldly Go Uncommon Set of 40 cards! Deep Space Nine Heroes & Villains Communicator Pin Card Set - 2 Card Set! Agents Of S.H.I.E.L.D. Season 1 Art Of Level 7 Card Set - 6 Card Chase Set! Mint! 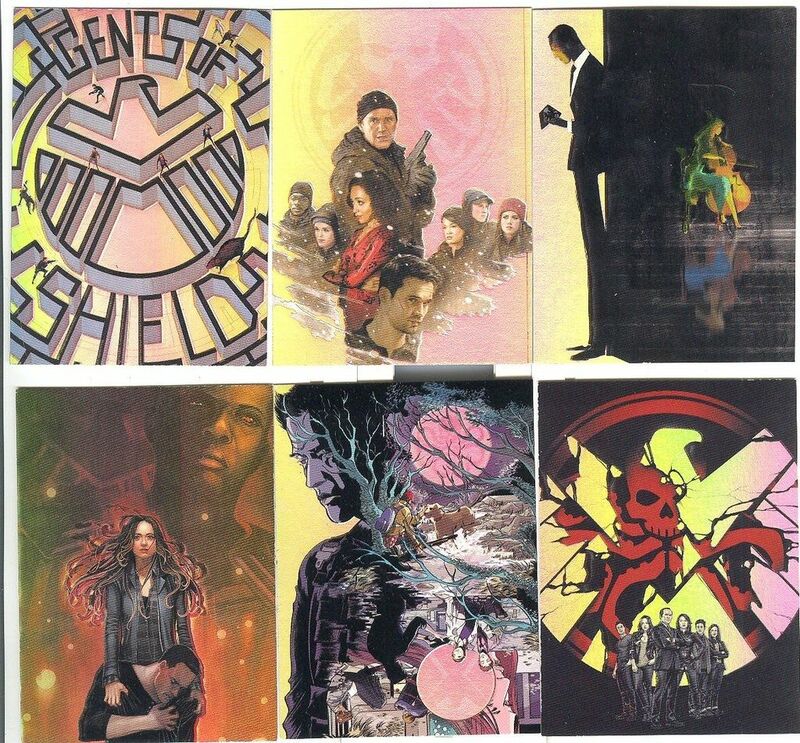 This is the complete 6 card Art Of Level 7 set of Marvel's Agents Of S.H.I.E.L.D. Season 1 trading cards produced by Rittenhouse Archives! The set features artwork based on the first season of Marvel's "Agents Of S.H.I.E.L.D.". Cards in this set were found only ONE per BOX, making this a tough set to complete! Very cool. RARE! For more information on the set of trading cards that this set is associated with, please read my review at: Agents Of S.H.I.E.L.D. Season 1 Trading Card Set Review ! Purchase any two sets/cards from the Agents Of S.H.I.E.L.D. Season 1 inventory and receive a free promotional card from the set (while supplies last)! We gladly ship worldwide using the U.S. Postal service. W.L. 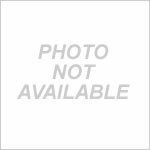 Swarts Enterprises is not responsible for loss or damage in transit; please purchase shipping insurance to protect your order against loss/damage in transit. W.L. Swarts Enterprises prides itself on packing orders well. If you have any questions on this product, please e-mail us PRIOR to purchase!